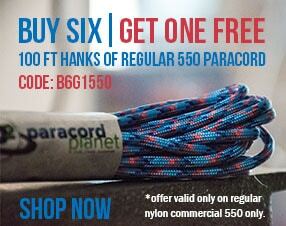 Camp Pattern - 550 Paracord is the most used, dependable, tough and long lasting cord we offer. The reflective tracers are great for projects that will be used at night to provide more visibility. 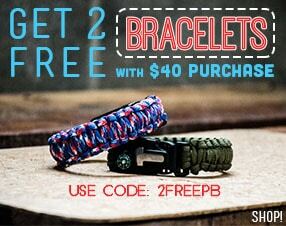 It can be used indoor/outdoor and is perfect for all of your crafting, repairing and other paracord project needs.